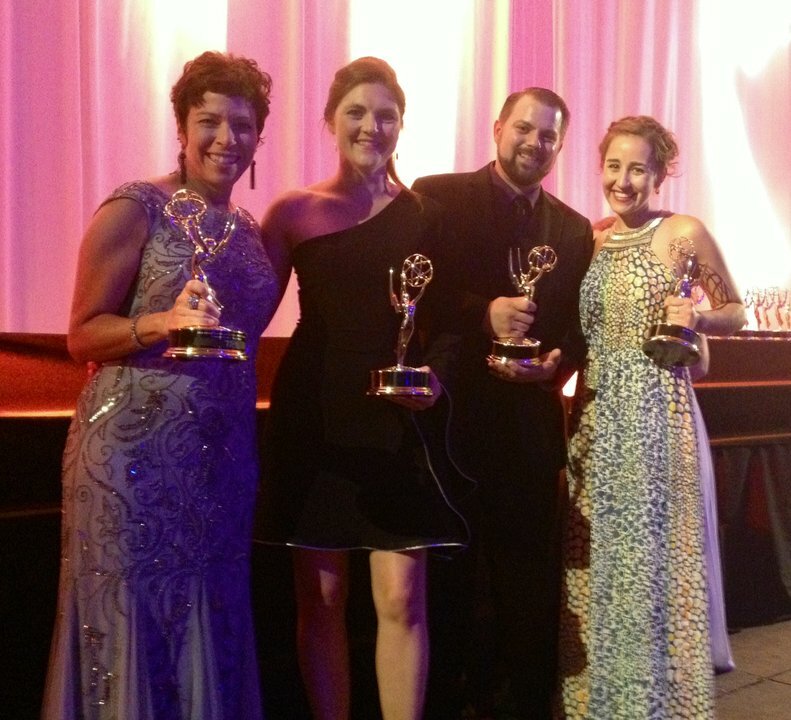 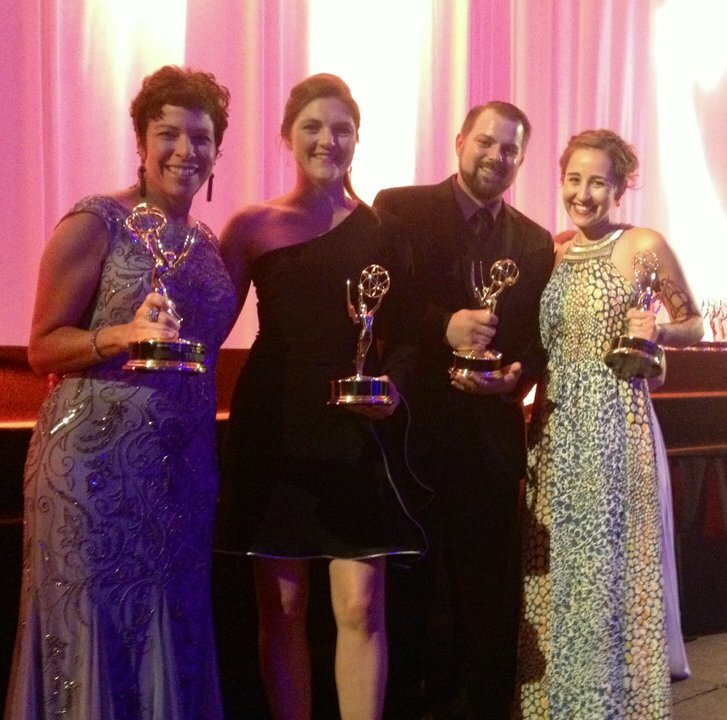 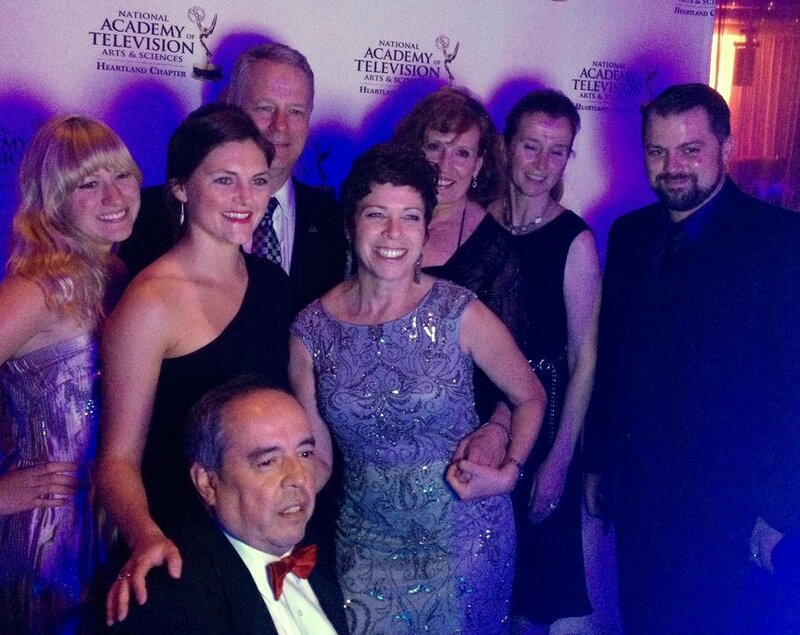 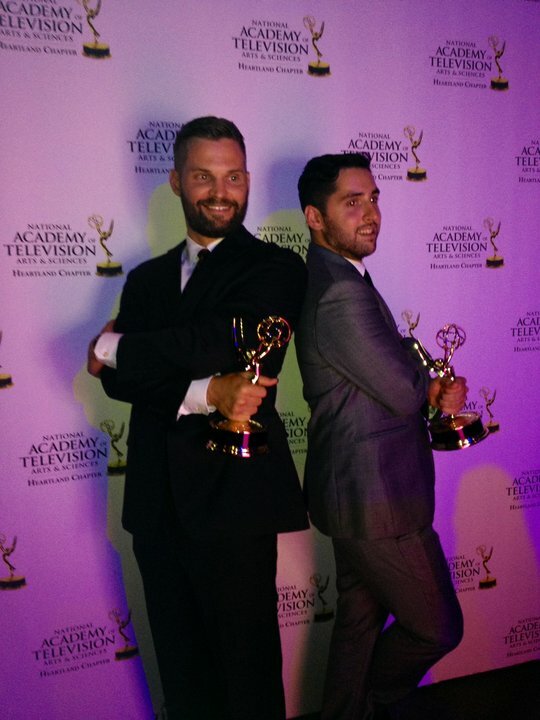 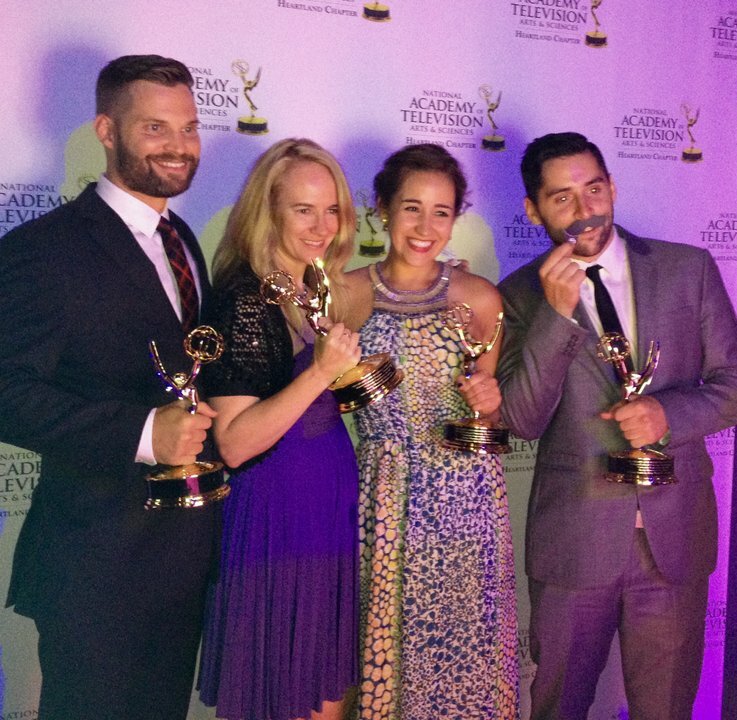 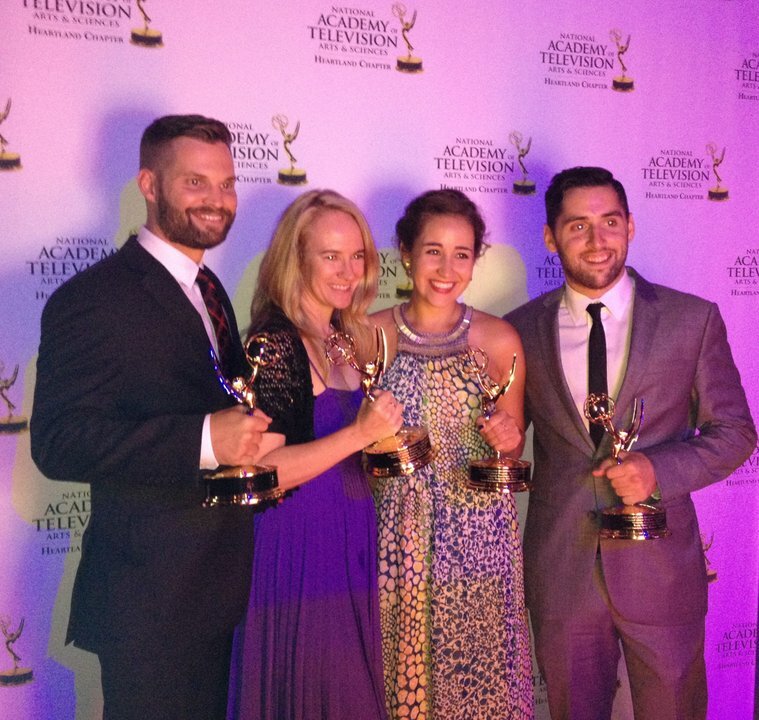 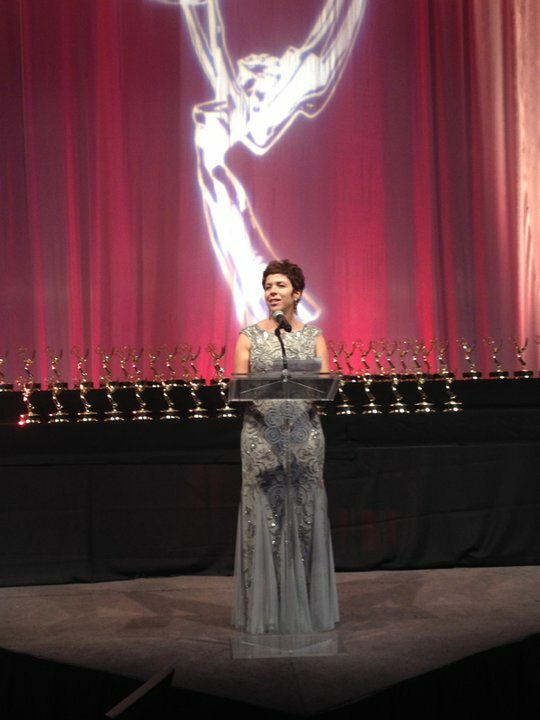 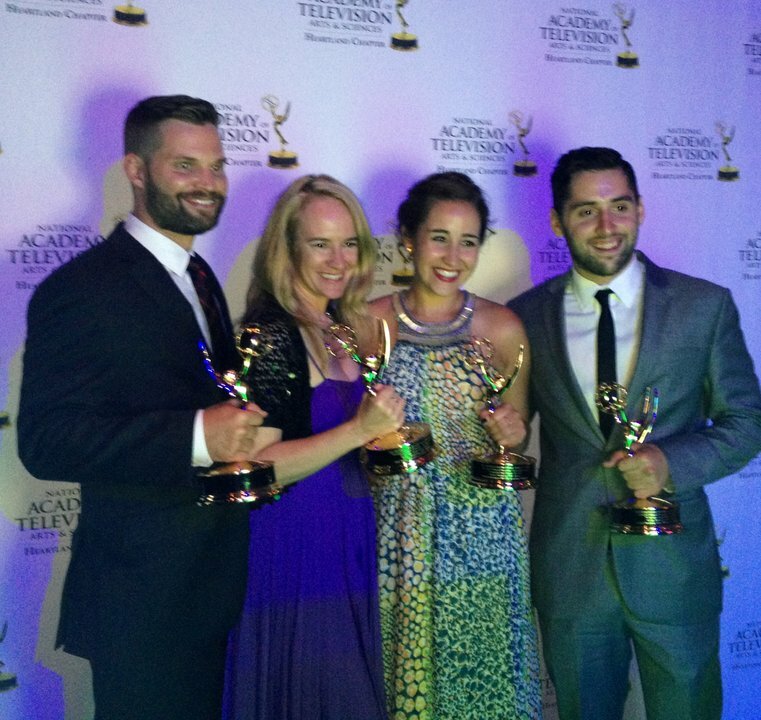 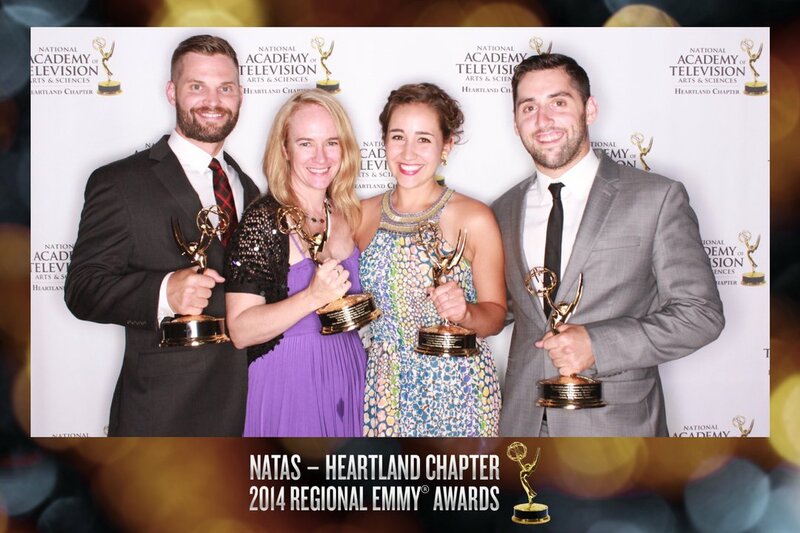 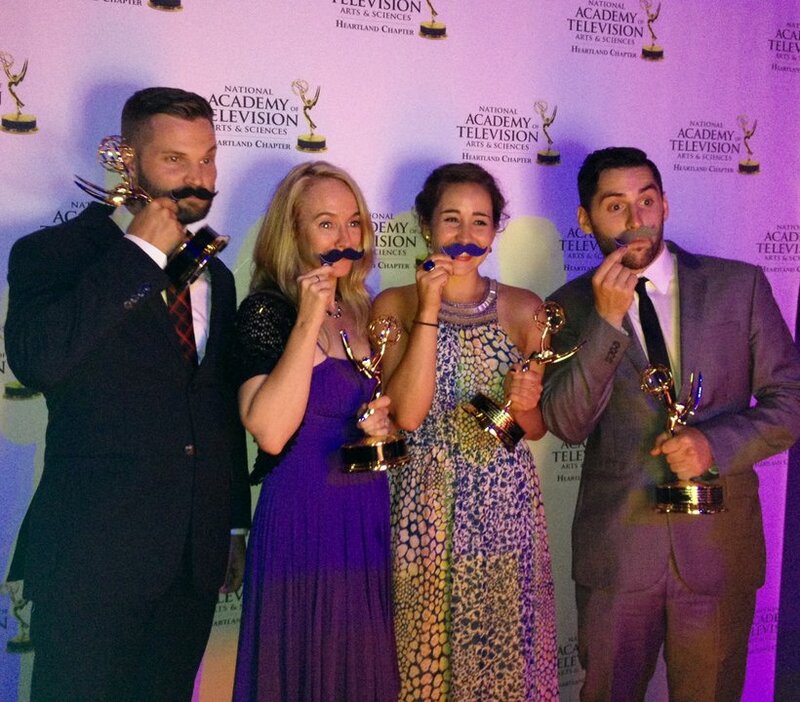 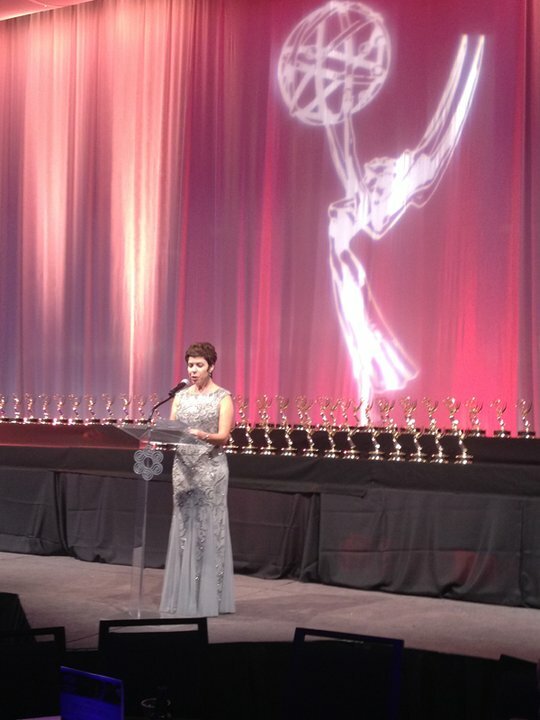 The 2014 Heartland Emmy® Awards Gala took place Saturday, July 12 at the Denver Performing Arts Center. 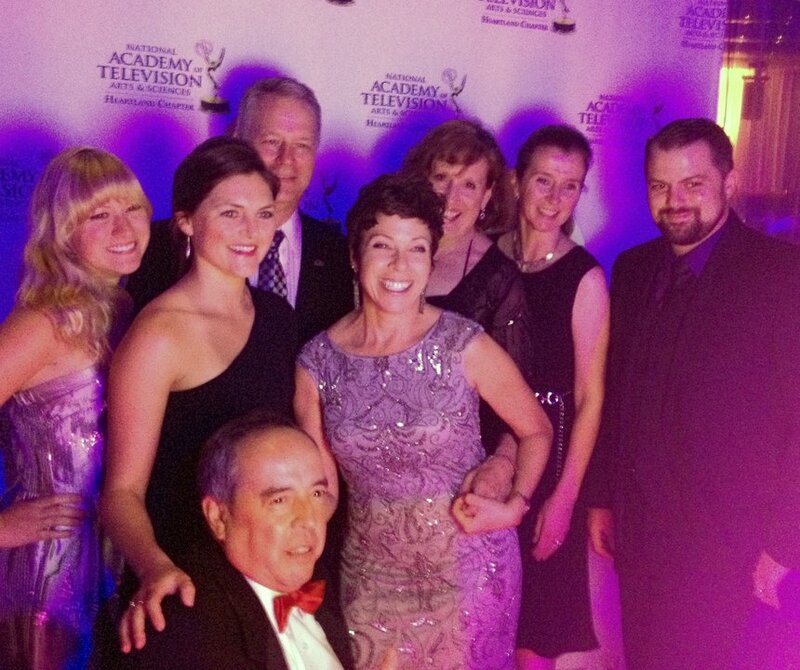 Out of a total of 16 nominations, Rocky Mountain PBS' garned three awards including one for the local program Colorado Experience and two for Arts District. 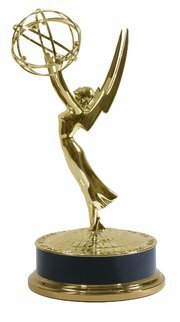 See the list below! 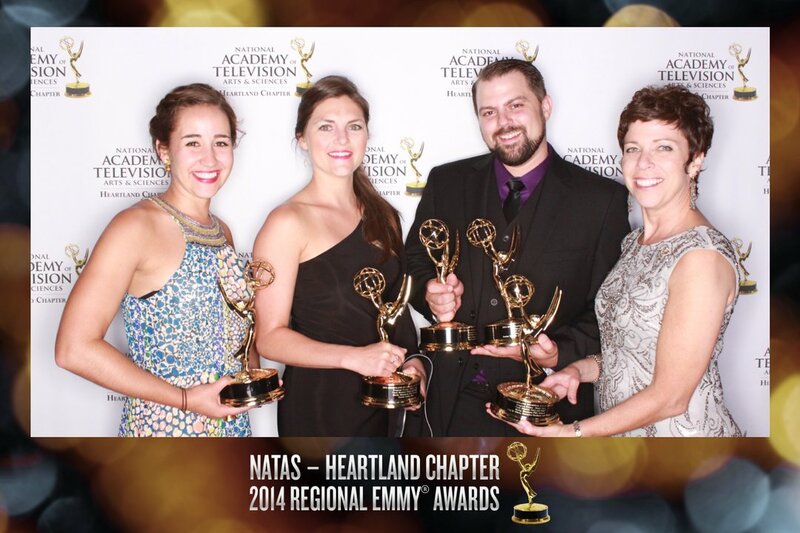 See the full list of 2014 recipients here!